WHAT ABOUT A FUTURE? 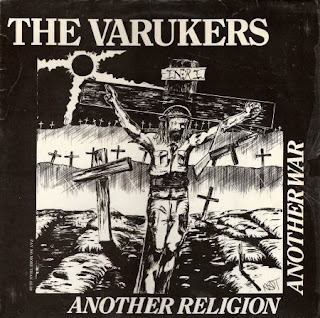 : THE VARUKERS 1984 ANOTHER RELIGION, ANOTHER WAR... 7"
THE VARUKERS 1984 ANOTHER RELIGION, ANOTHER WAR... 7"
Here the Punk rock classic by THE VARUKERS! Enjoy!